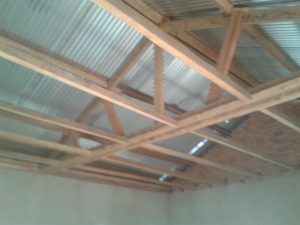 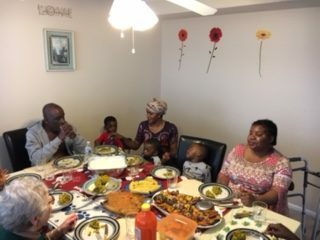 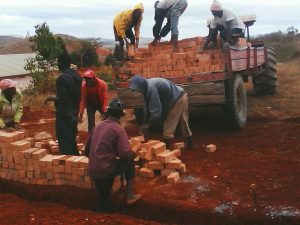 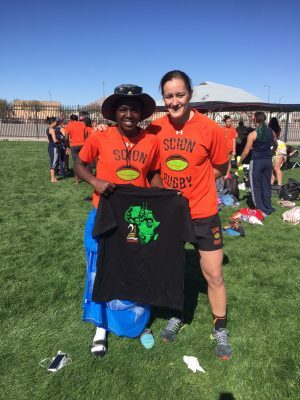 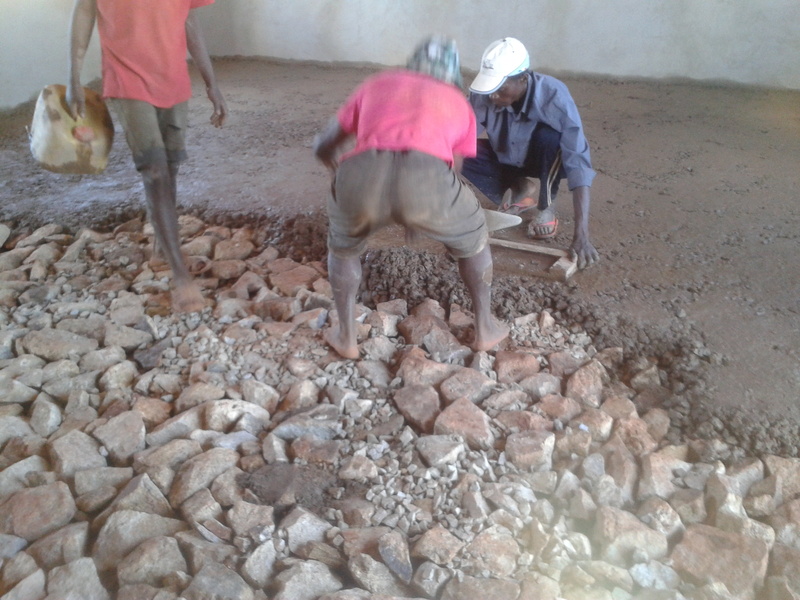 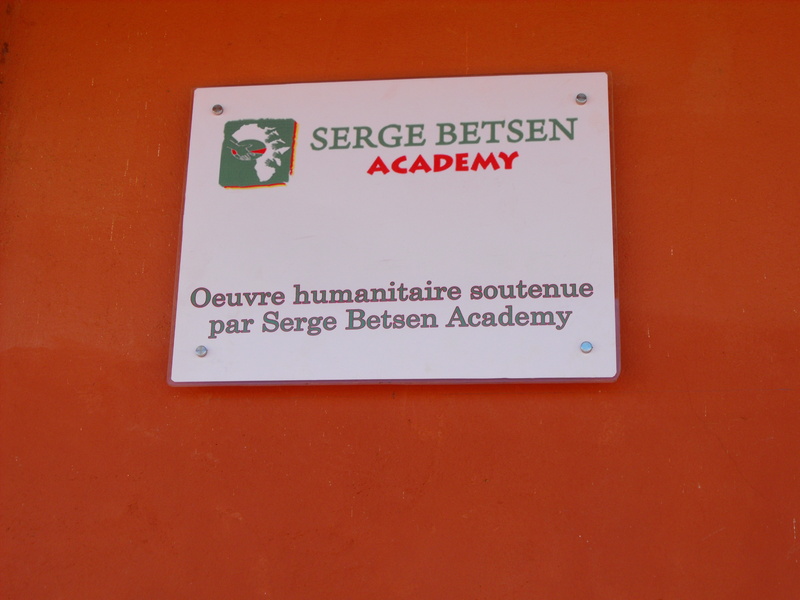 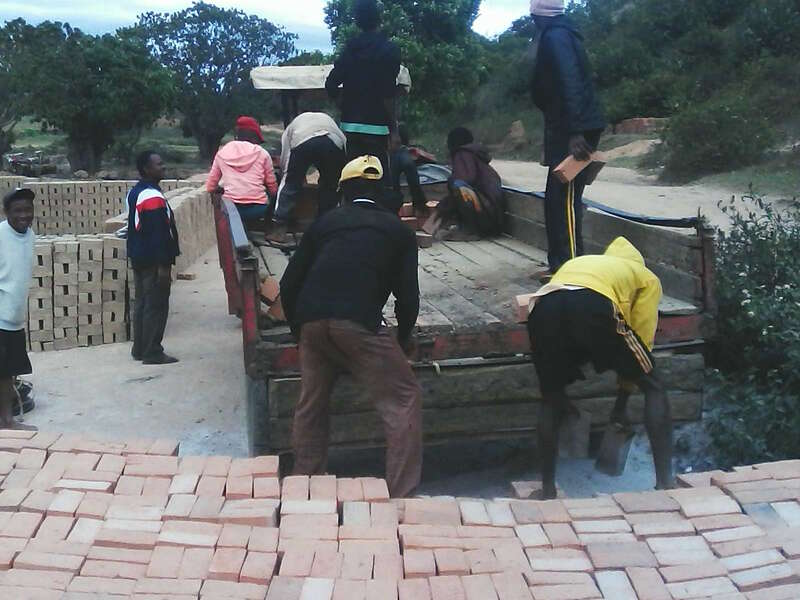 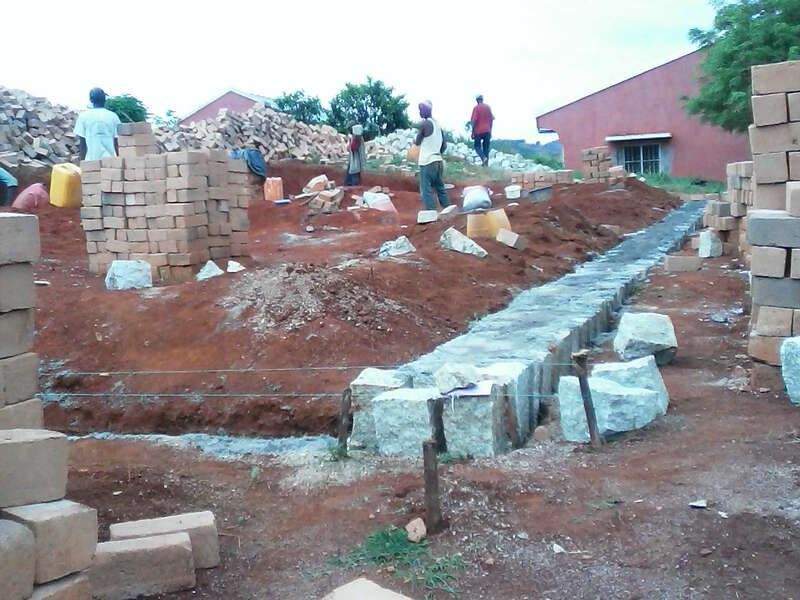 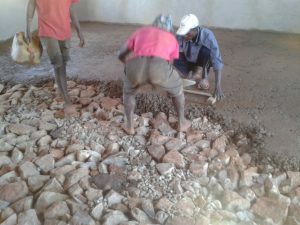 The SBA USA is happy to be able to assist a Cameroonian mother, Felicité, who is living in the DC area. 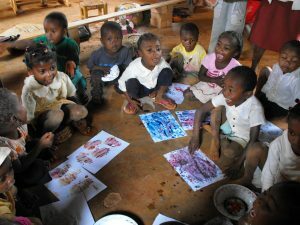 This lady who was hospitalized and underwent brain surgery, found herself alone to raise two children. Today she is better, but barely makes ends meet in order to buy school supplies for her two children. 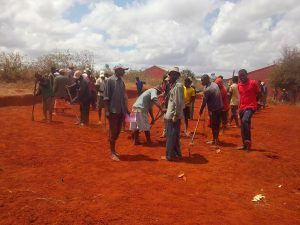 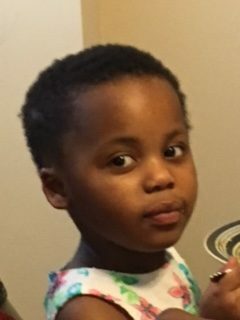 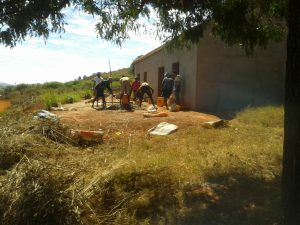 It is why the association took the decision to assist her. 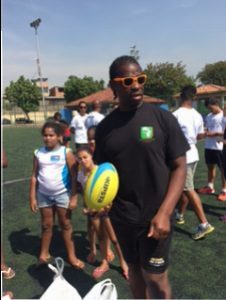 Serge was in Rio for the Olympic comeback of Rugby. 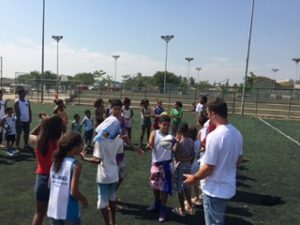 He took the opportunity to share his passion with young people from the favelas of Rio, an amazing moment for them. 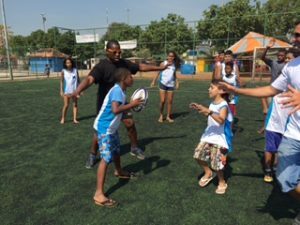 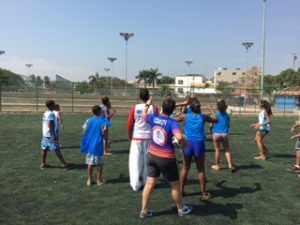 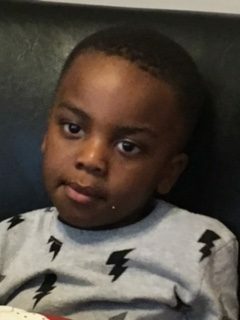 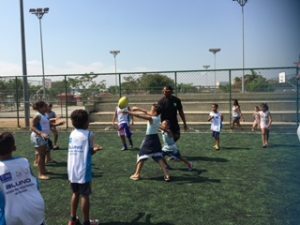 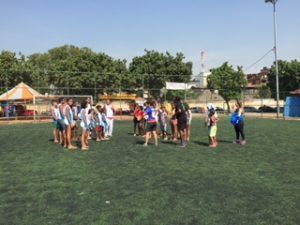 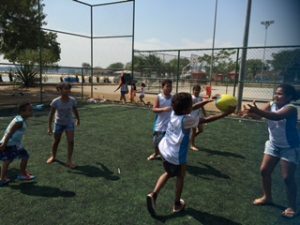 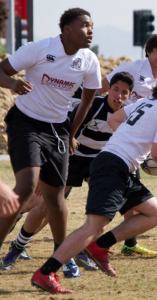 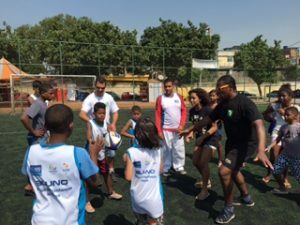 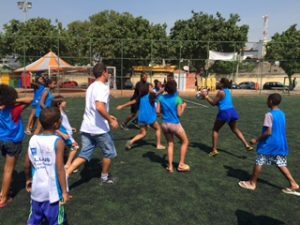 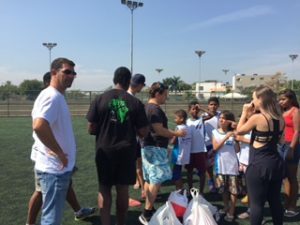 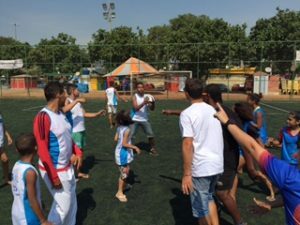 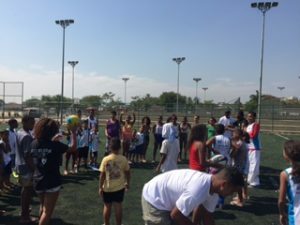 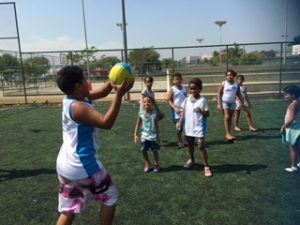 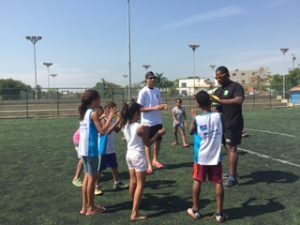 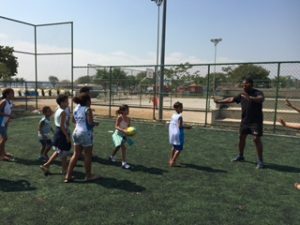 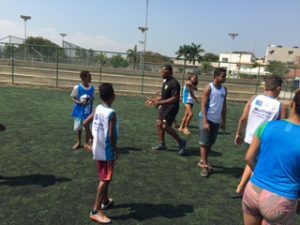 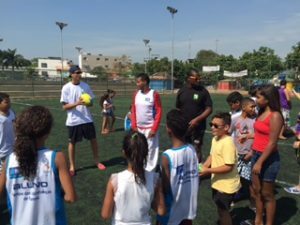 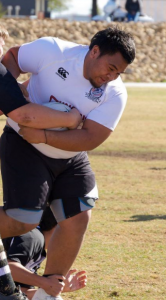 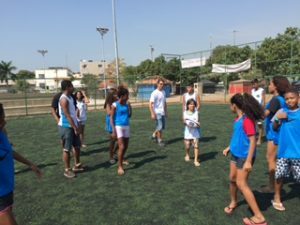 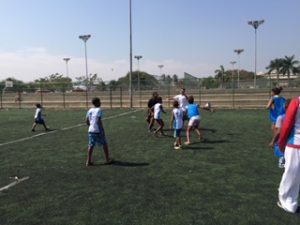 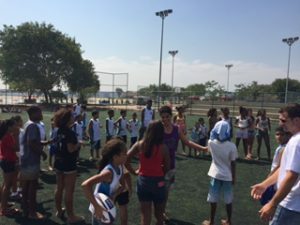 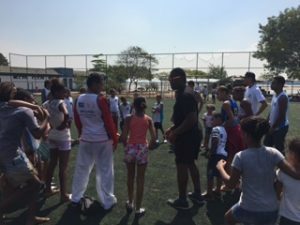 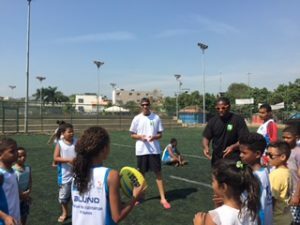 Two years after his first visit, he went back to the Guanabara rugby club for a rugby training and a beautiful exchange with the children.